Every wedding has a or several bridesmaids; it depends on the bride if she has many close friends. What will you wear? Have you decided what to wear in those kinds of event? 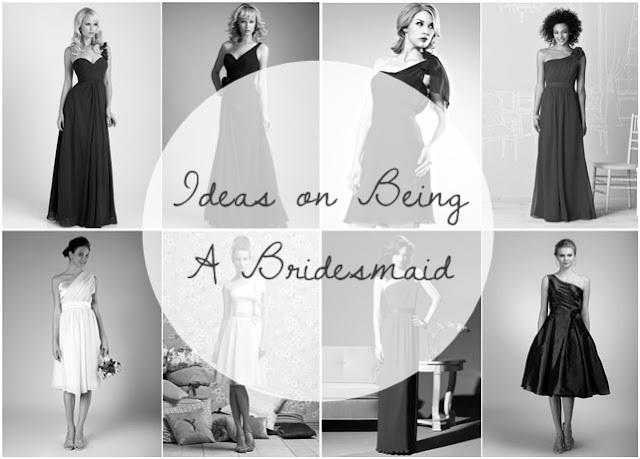 What will I wear if my best friend one day decided to get married? Waaah. I suddenly feel giddy. I want to wear a simple gown. Something elegant and fabulous but not overshadowing the bride, right? There are a lot of wonderful gowns out there. One of them is meant for you and will fit perfectly. I have decided what if I try one shoulder bridesmaid dresses for that certain event? I think that would be excellent. Not showing to much skin, it would be the best pick gown ever. So of course, google is always a big help to all of us. Moreover, I started typing my idea of the gown then hit the enter button. Woooh! I suddenly have a lot of choices. Check out the gown I have searched and selected. 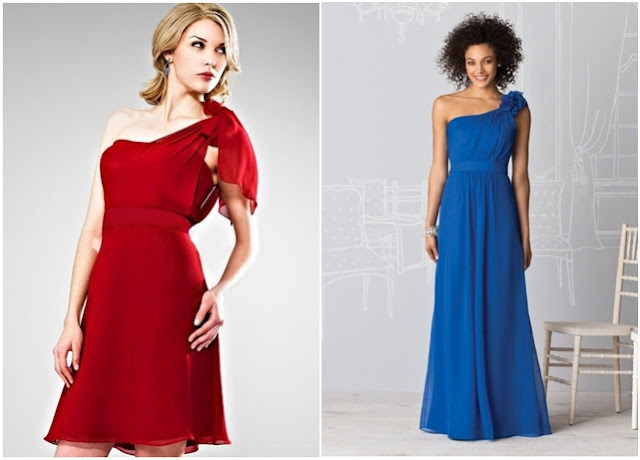 I hope this post help you decide what you should wear if you are going to be a bridesmaid. 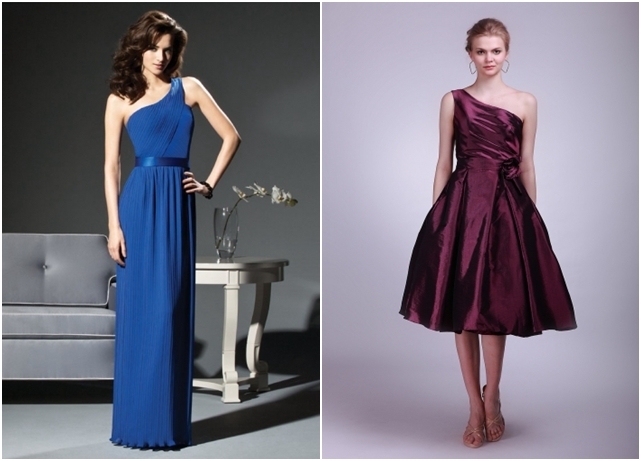 Always remember, always look dashing, elegant and classic when wearing a gown. More importantly, help the bride to have the best wedding ever. I think being a bridesmaid has a huge responsibility to have a successful wedding. Don't forget to lessen the stress of the bride. One more thing, surprise the bride with a bachelorette party that she won't ever forget. Good luck!